Maria New Yen ist gebürtige Vietnamesin wohnt seid 5 Jahren in Berlin, sie ist Öftermals Gast DJ im legendären Club der Visionäre. Davor lebte Maria in Frankfurt am Main, wo sie bei La Peña vor 6 Jahren releaste in collaboration. Seitdem sitz Sie an weiteren Werken und doktort rum. Maria´s erste Auftritte hatte sie vor gut 10 Jahren in Raum Mannheim – wo alles begann, Darmstadt ,Frankfurt am Main und Umgebung mit der Formation “ die Amazonen „. Die Liebe zum Vinyl ließ Maria niemals los. Durch Freunde und Einflüsse im Kreise Oslo, Deep Vibes, Raum…Musik , das ehemaligen Freebase Record Store und Robert Johnson war sie ständig in Kontakt mit House, Minimal und Techno. Maria spielt für den Now Moment des Loslassens, hinterlässt ihre Spuren auf dem Dancefloor. Der Style von ihr ist von Chicago to Rumänien von Groovey Funky House bis Classic Techno, alles vertreten – Just Polypolar. Booking. Since the end of 2014, Fabe is an official resident at Mannheims nightclub Parker Lewis. Johnny D’s thrive for high quality music has grown and matured over the years taking his passion to the next level. 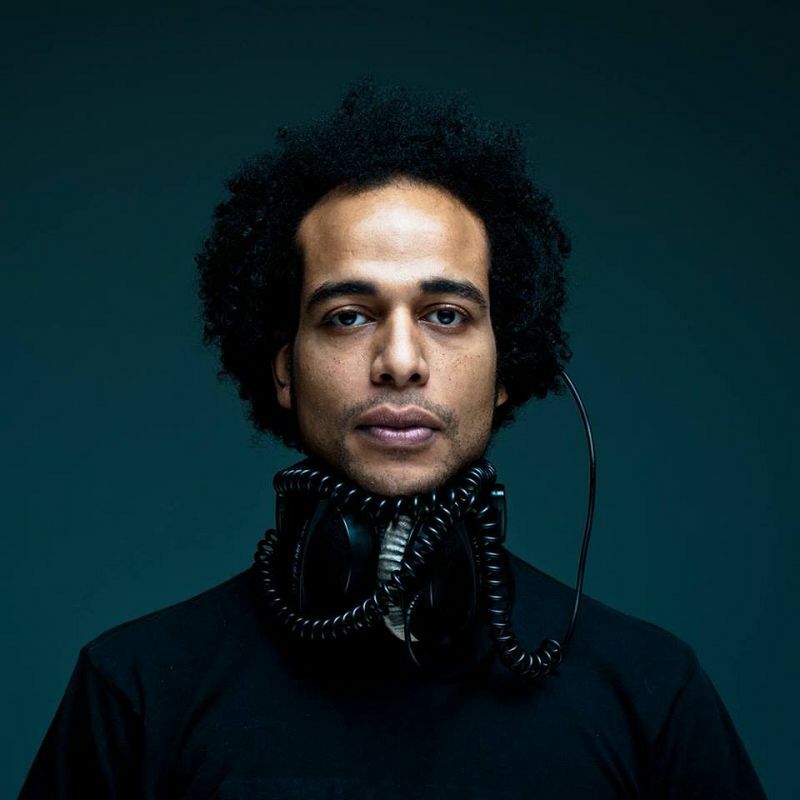 His musical versatility makes it difficult to define his style but one can locate his music and vinyl selection somewhere between deep-house, minimal and techno. Creating his own unique style Johnny loves to play live and to mix his own music with other tracks. His first releases ‘Manipulation’, ‘Walkman’ and ‘Orbitalife’ opened a new musical chapter and made him a respected artist which he continues to be, proving it with his further releases for example Par-T And EP. He remains to be an essential part of the electronic music scene. 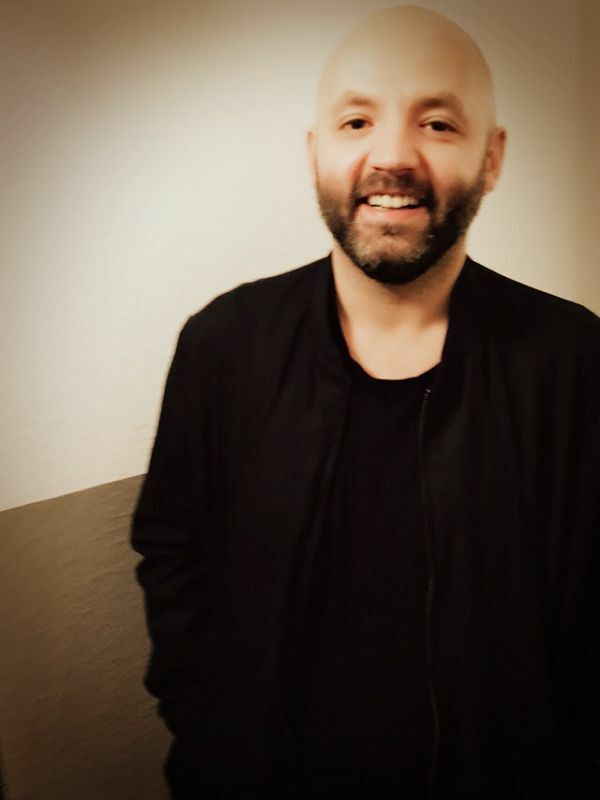 Johnny D counts with past releases on labels such as Cocoon, Moonharbour, Strictly Rhythm, BPitch Control and Mobilee and played the world’s biggest festivals and renowned clubs. He started his career in Mannheim alongside Ray Okpara, Nick Curly, Federico Molinari and Nekes. They organized house parties together and founded their own Labels Oslo, 8Bit and Cecille, gaining wide popularity throughout the scene. His good friend from Oslo Records-Nekes, reunites with Johnny on the Belisa Booking agency to bring their past experiences touring together back to life! 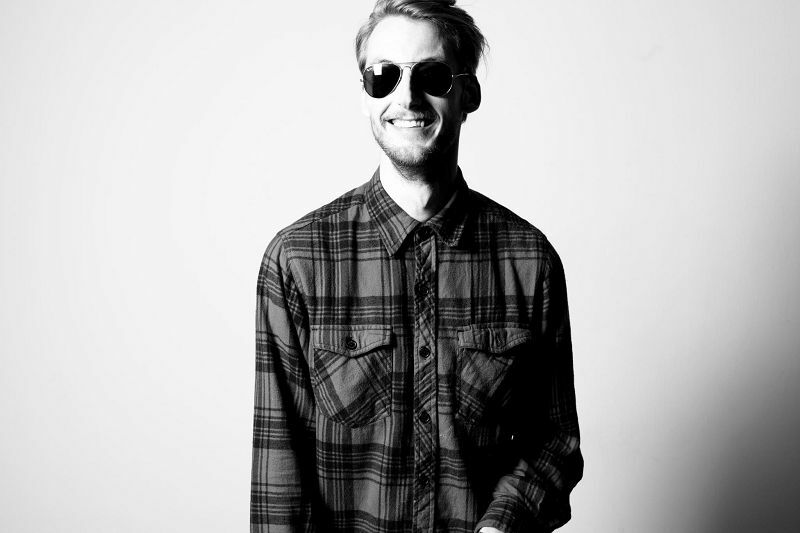 Berlin based DJ and producer Nekes has been a very influencial part of electronic music and has formed and inspired the scene for many years. His label Oslo was founded in 2007 together with his good friend Federico Molinari and it is still one of the most respected labels today. 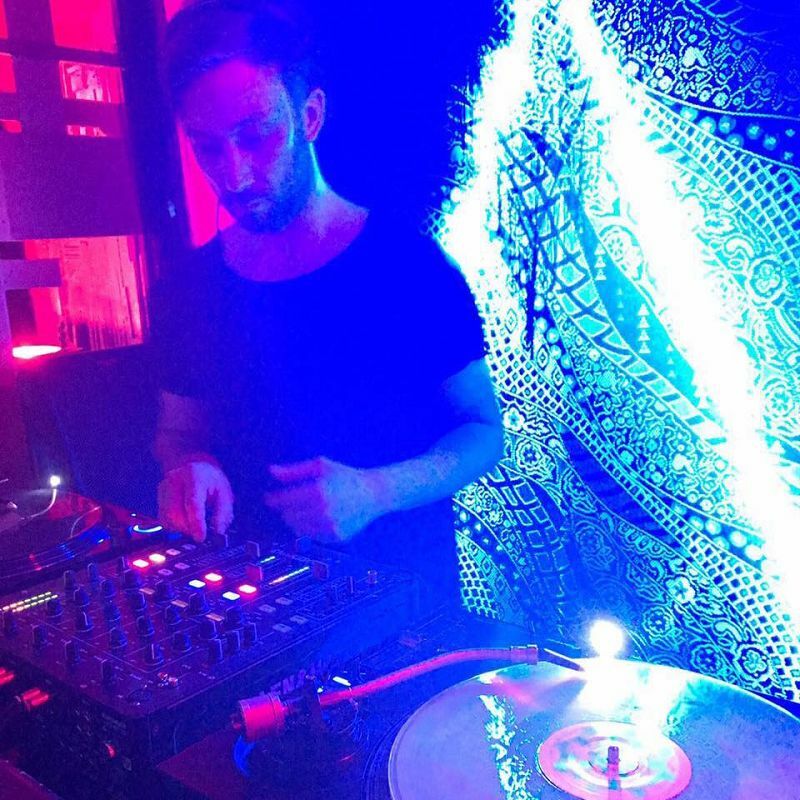 As a resident in the world famous clubs Club der Visionäre & Hoppetosse you can join him during his monthly events with Ray Okpara and many other talented artists in Berlin. His urge to create groovy, percussive music and his one of a kind DJ mixes have taken Nekes across the globe performing in the hottest venues. He holds a big fan base and continues to innovate himself hosting parties, producing music and mixing. Appearances on Oslo, Cecille, Mobilee, Deep Series, Melisma Records etc. are part of his discography and as usual various releases for selected labels keep coming, catching attention and giving a glimpse of what Nekes holds for us in the future. Tension keeps rising with promising new projects in the pipeline and the new Belisa Booking agency bringing Nekes and his Oslo collegue Johnny D back together. Exciting things are to come! Christopher Lawrenz is definitely one of the fundamental figures of the up-to-date electronic music movement. Grown up in the north of Germany near Hamburg, the clubbing scene enchained him at the age of 15, when he started playing in small bars and clubs, marking histurntable ascension from the age whereup most of the youngsters are still playing football in the courtyard. also playing violin and piano gives him the right musical basics for his career. 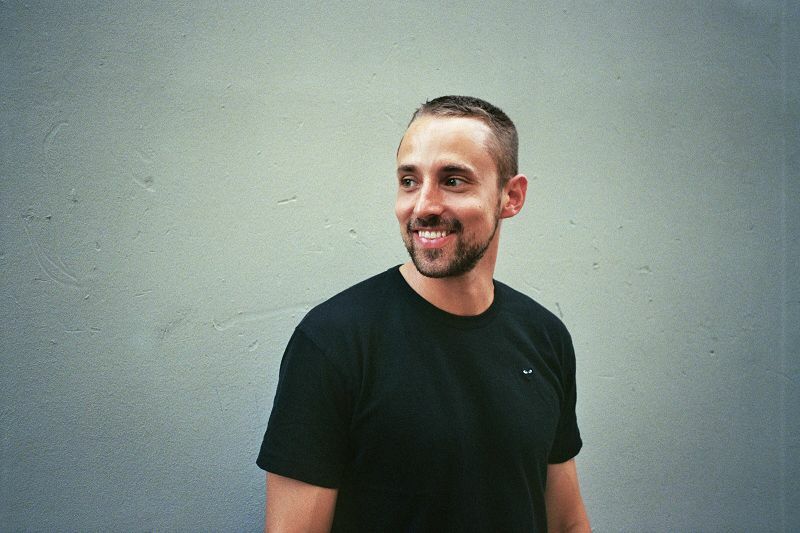 moving first to hamburg and joining the ego club as a resident ensured him constant gigs and laid him at the deck with Solomon, Tobi Neumann, Carl Craig, Andre Galluzzi, Onur Özer, Anja Schneider, Pan-Pot, Mike Shannon, Dewalta…..and the list could be go on and on. 2011 he finally moved to Berlin where he found his new base for his career. After playing a lot in the bests clubs in town like Club Der Visionäre, Watergate, Sisyphos, Arena Club, Wilde Renate he starts launching his own label together with John Clats. Constant gigs also all over the world, forward releases on sleep is commercial and body parts rec. for example, Christopher is becoming one of the beloved Djs – and proved, no doubt, what a compete Dj means and now enjoys all the support and admiration of the electronic music scene lovers. Geboren und aufgewachsen in Berlin und angefangen unter dem Namen Pit war er schon früh fasziniert von der bewegten Clubszene und deren Magie. So war er schon als Teenager ein Nachtschwärmer und war in den Tempeln der elektronischen Musik unterwegs. Inspiriert von der vibrierenden Atmosphäre und ihrer Energie geladene Musik die z.B. von dem legendären Frankfurter Omen ausging, war ihm klar das er in dieser Welt zuhause sein wird. So verbrachte er die darauf folgende Zeit in Vinyl Oasen, um sich und sein Gehör weiter zu entwickeln. Aber vor allem um seinen eigenen Style zu finden und zu kreieren. Privilegierte er zuerst den harten Techno hinterlassen heute minimal, Techhouse und Elektrobeats die unverkennbare Handschrift in seinen Sets. Somit lässt er einfache Clubnächte zum Soundspektakel werden. Mit den richtigen Beats zur richtigen Zeit, beweißt er das seine Musik Kein Fast Food für die Ohren ist. Damit sorgt er mit seinen treibenden Sets dafür, dass nicht nur eingefleischte Musikliebhaber auf ihm kleben bleiben, sondern auch Gelegenheitsclubber. Fast darf man schon sagen, dass er ein Garant für eine erfolgreiche Party ist. Aus dieser Ekstase heraus, neue Klangwelten zu erschließen und seiner unerschütterliche euphorische Gier nach Musik wurde das Projekt Connected Soundz in 2006 ins Leben gerufen. Connected Soundz setzt sich aus eng befreundeten und angerierten Künstlern zusammen. Nach einer 5 Jährigen Pause startet er in Berlin als Peter Esaah erneut durch.